I enjoyed it massively. A nice balance of fun, adventure and romance. 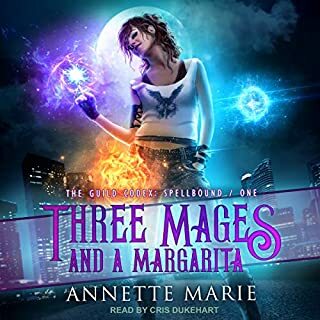 The narrator is excellent too with some of the best sounding female voices I've heard from a male reader in an audio book. great scott its a good listen. What did you like most about Nice Dragons Finish Last? 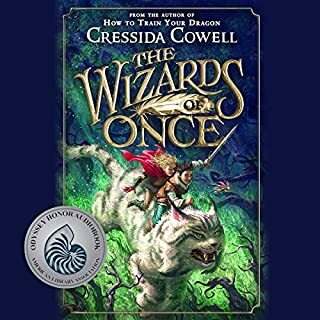 I wanted to dislike this book, i mean a future world were dragons are shape shifters and magic has arrived back in the world. whats not to hate about this over used set up. but my god its well done. 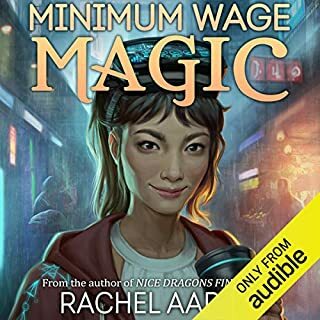 Would you be willing to try another book from Rachel Aaron? Why or why not? yes bought the next one. rock on tank badgers. Which character – as performed by Vikas Adam – was your favourite? bob as he is so wacjy and well thought out. right, i dont give a book or audible book praise that often ladies and gents but here. right here is a good listen. its not serious so dont expect it to be. its not edgy so dont expect that. what it is . its fully realized characters. its a B E A Utiful world. fully fleshed like that pretty tubby girl who lives down the lane. you may feel guilty but its a hell of a ride / listen. its just done well. its not adult it not brutal. normally a must for me. but its fleshed out so well hell i dont care. this is the audible book u would take home to ur mum. the one who dosent do her make up like a hoe. Endearing Characters and Amazing Narration! A friend spent a lot of time trying to get me to read this book. Described to me as “a very me kind of book” I felt compelled to give it a try. I was not disappointed. 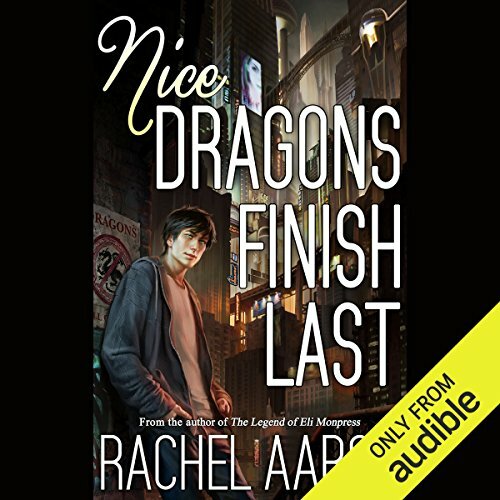 Nice Dragons Finish Last is fairly lighthearted and has an amazing and altogether loveable cast. 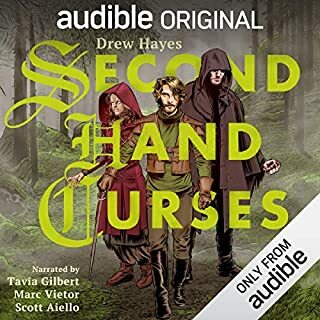 The audiobook is very well narrated and I’ve already started on the rest of the series. In my opinion, the characters are what really make this book. Julius is the epitome of nice; he’s a very loveable character who you just want to see succeed. The supporting cast, his family, other dragons, and his human friend, Marci, are all also great characters who I really enjoyed reading about. 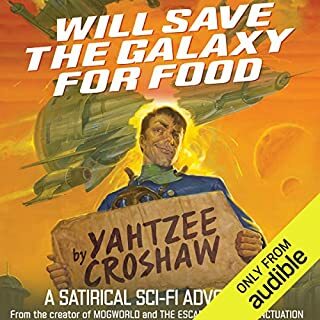 I listened to the audio version of this book, often while walking around the city, and spent most of the time grinning like a complete loon. 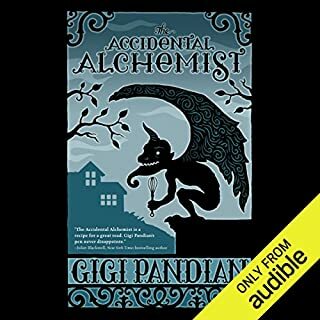 Vikas Adam does a fantastic job with the narration, and I was so impressed that I went and bought the next 3 audiobooks, and preordered the 5th book, due to be released on March 1st. loved it. the male narrator does the voices well.